It doesn't take more than a quick glance at Bonnaroo's 2013 lineup to know this year's fest is going to rock. 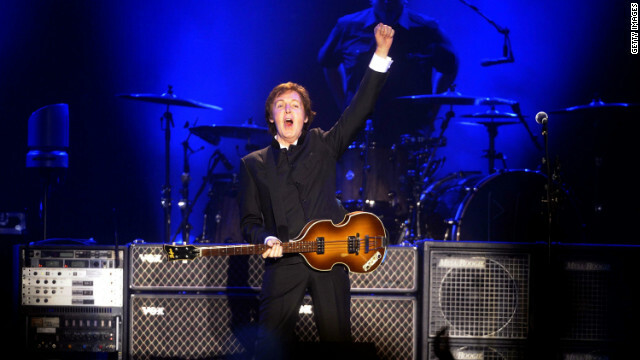 With Paul McCartney, Mumford & Sons and Tom Petty & the Heartbreakers leading the charge, the four-day music and arts festival in Manchester, Tennessee, has a little something for everyone. In the VH1 version of TLC, KeKe Palmer will be Chilii, Lil Mama will be Left-Eye, and Drew Sidora will be T-Boz. Mariah Carey released her song for "Oz the Great and Powerful" today, and it's ... a little more poppy than we imagined. Thoughts? 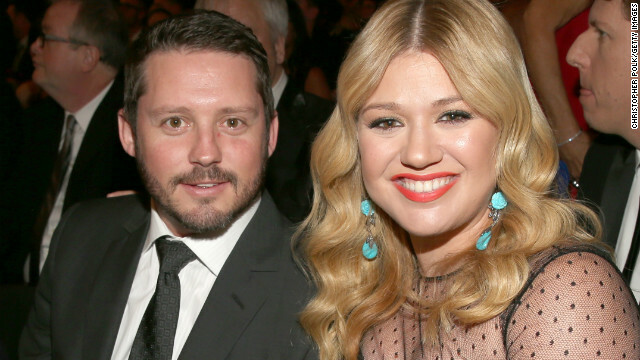 We've never known Kelly Clarkson to not say exactly what she thinks, and true to form, the singer is giving her honest opinion of Clive Davis' new memoir, "Soundtrack of My Life." In an open letter tweeted from her official account, the singer says she has a different recollection of some events Davis reportedly includes in his book, which details his work with a wide variety of A-list artists as well as personal details, like his bisexuality. 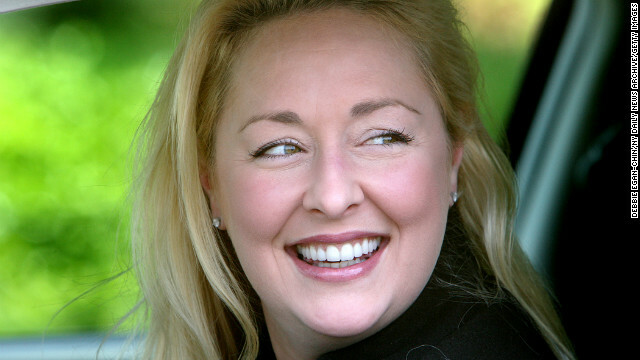 Before Mindy McCready appeared to take her own life on February 17, the country singer was hoping to help prevent others from committing suicide. The 37-year-old collaborated with a friend, Dan "Danno" Hanks, to create a video what was intended to be a PSA, People magazine reports. 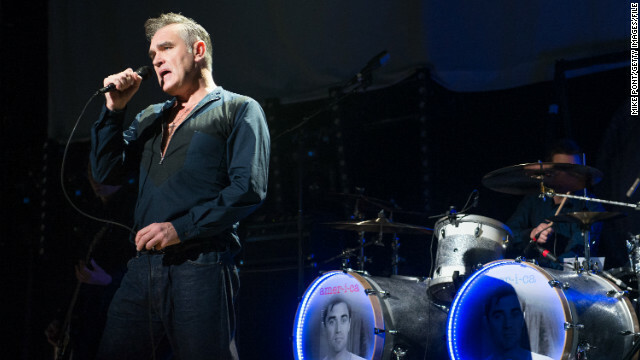 Probably breaking the hearts of those who love both meat and Morrissey, the singer has instated a meat-free zone for his upcoming sold-out concert in Los Angeles. For the first time, vendors inside of and surrounding the Staples Center will all be 100 percent vegetarian when Morrissey plays there March 1. 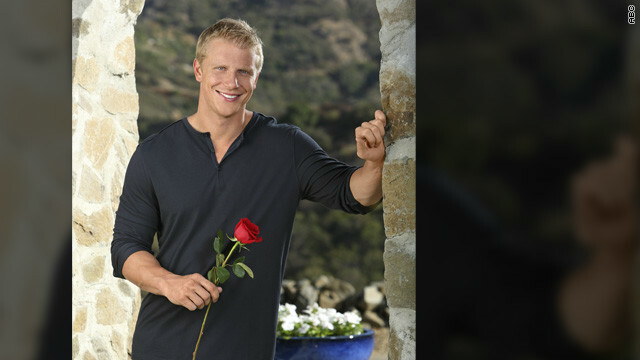 We're now up to "Hometown Date Night" on "The Bachelor," which means Sean racked up frequent flyer miles as he visited the families of the four remaining contestants. Our first stop on Monday night was Houston, where AshLee was walking her dog. My 19-month-old daughter immediately declared AshLee the favorite to win it all, given her pro-dog walking stance. AshLee was also wearing plaid - a major plus when it comes to dealing with the men on this show.